Jim talked about his career working as a lawyer and businessman for over 45years, having been lucky enough to act for and observe some of the most successful business men and women in the UK. 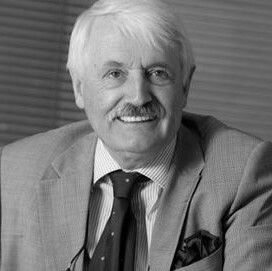 Jim was Managing Partner of law firm DWF LLP which he co-founded in 1977, and which has subsequently grown to be a national practice of 12 offices employing over 2,500 people. 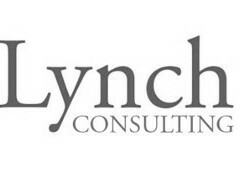 He possesses outstanding business development and management skills and is a Director of a number of private companies and charities including The Liverpool and Merseyside Theatre Trust Limited. He was awarded an OBE and recognised in the Queen’s New Years Honours List 2015 for hos services to charity and the community in Merseyside. He is Deputy Lieutenant of Merseyside and an Honorary Fellow of Liverpool John Moores University.